Shodoshima is a beautiful island located in Japan’s Seto Inland Sea, between the islands of Shikoku and Honshu. 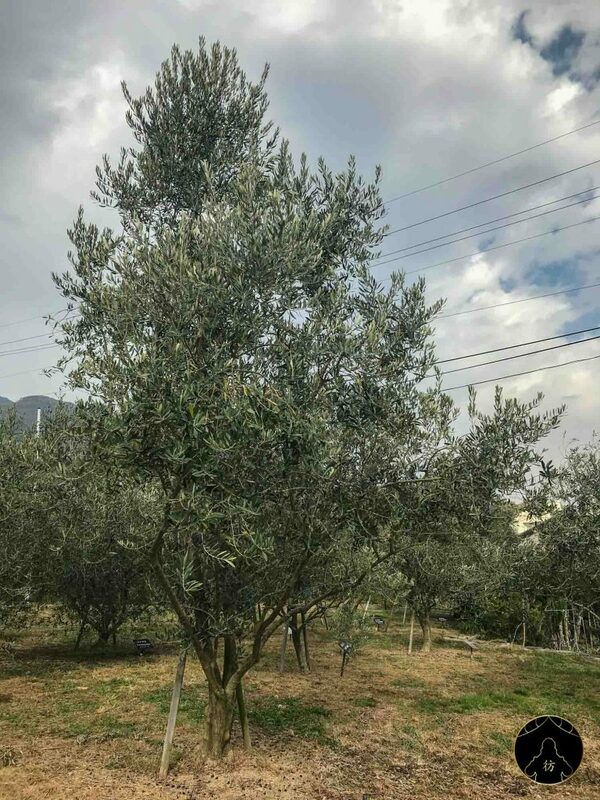 It is known for its olive trees that are cultivated to produce high quality olive oil, that is in turn used for food and cosmetics among other things. Shodoshima has also great attractions you can visit and that’s what we’re going to talk about today! As usual, let’s talk transportation and accommodation before reviewing the island’s best attractions. Obviously, you’re going to need to take a ferry to get to Shodoshima. 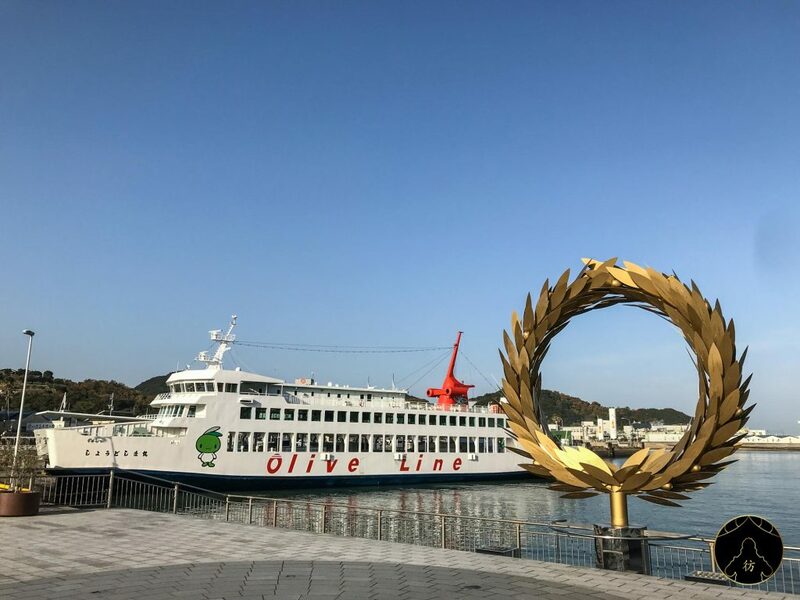 So head to the port of Takamatsu and get ready to board. The trip that will last about an hour. 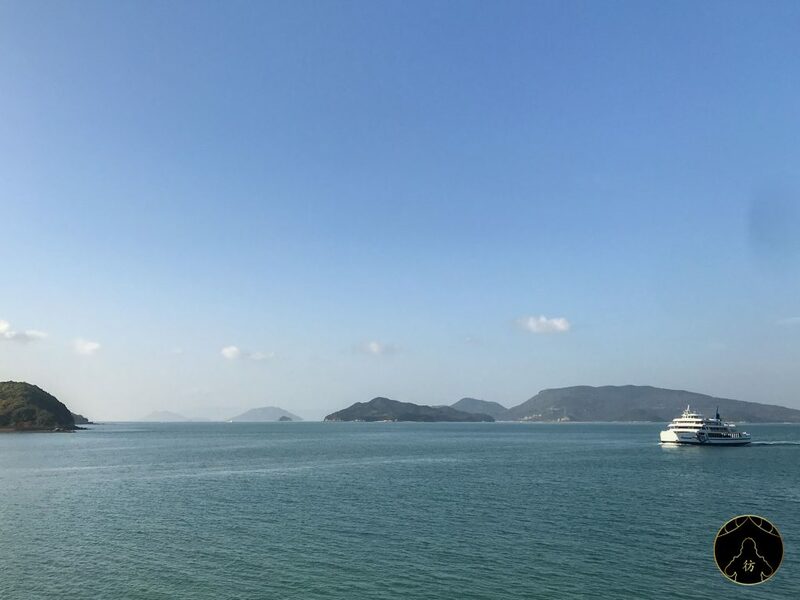 There are many ports in Shodoshima so to get the most out of your stay, you can for example land in Tonosho Port and leave the island from Kusakabe, or vice-versa. 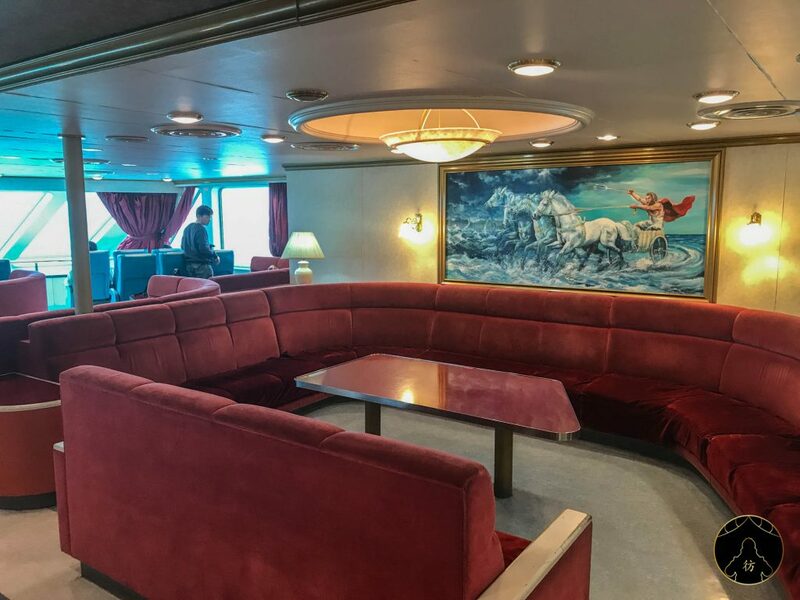 The ferries are very comfortable and have benches and chairs to relax during the trip. But you can also stay on the deck to enjoy the view and get some fresh air. You can even buy drinks or ready-to-eat food on board! As far as transportation in Shodoshima is concerned, renting a car would be your ideal option. You can also rent a bicycle at the Tonosho Port or by asking at the reception desk of your hotel. There are also several convenient bus lines that will get you to most of the interesting attractions of the island. You can check them out here. If you’re going for the bus option, try the 1 hour pass (1000 yen = ~ $9) or two-day pass (1500 yen = ~ $14). Shodoshima Japan – Where to stay? When it comes to accommodation, booking a hotel next to one of the island’s ports would be very convenient. I spent the night at the Shodoshima International ryokan and had a great time. It is about a 20-minute walk to Tonosho Port and only a few minutes to Angel Road which we will talk about in a minute. 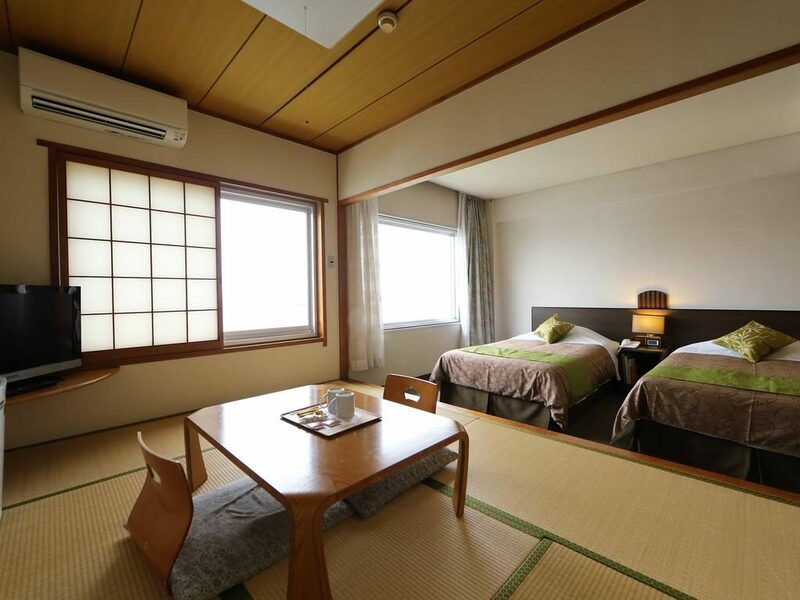 The rooms are spacious and have tatami mats and western style beds. 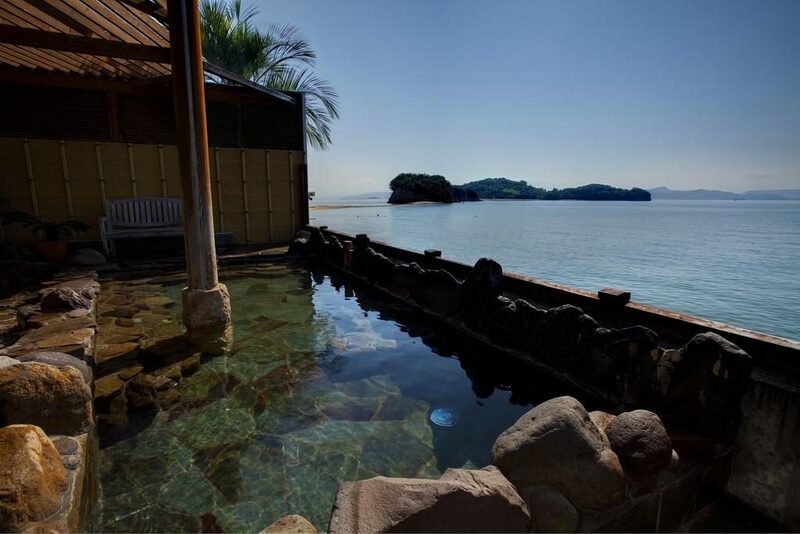 One of my favorite things in Shodoshima International was its outdoor onsen (rotenburo). 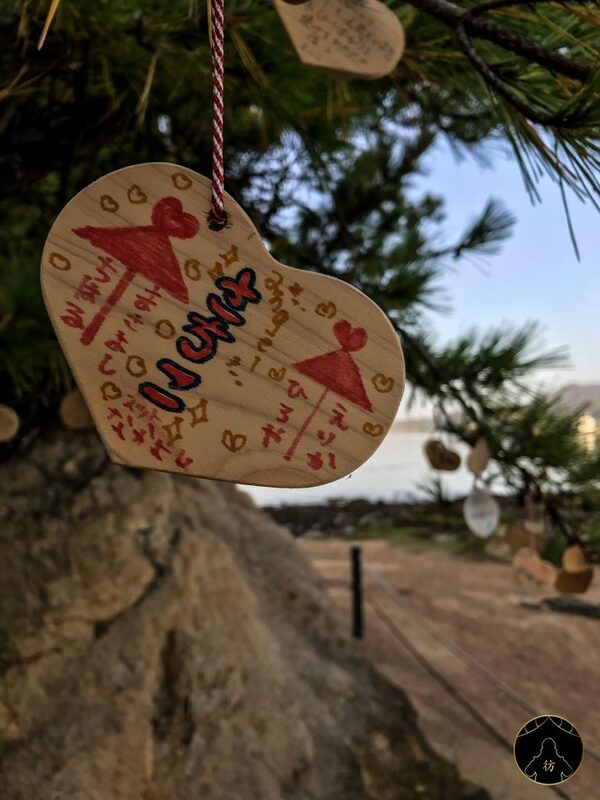 You can use it at night and also during the day to enjoy the sea view. Angel Road is actually a sandbar that you cannot see during high tide. 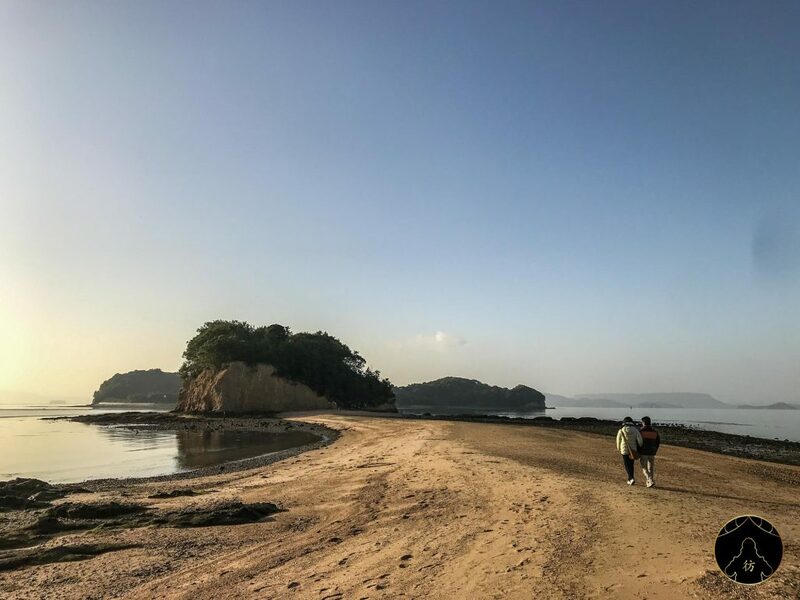 But during low tide, it magically appears and connects the island of Shodoshima to the small island that you can see in the picture above. According to the legend, if you cross Angel Road holding your beloved’s hand, your love will be eternal and will live forever. At the beginning of the sandbar, there will be a big rock to your left. You can climb on top of it to enjoy the great view! If you want to know when to visit Angel Road, you’ll need to check this website because many factors can affect low tide hours. 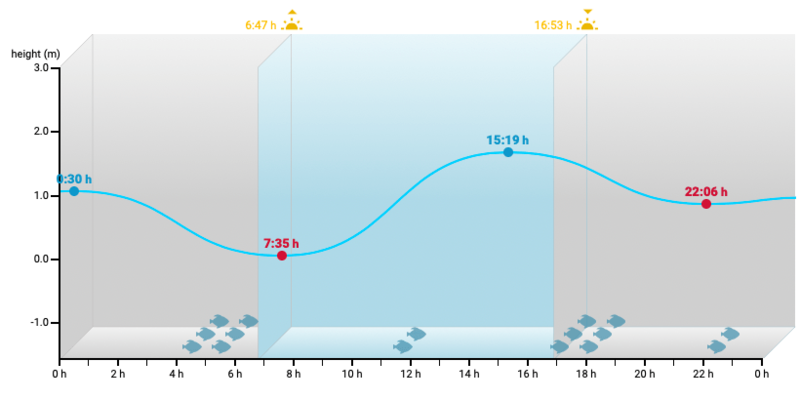 For example, the day I visited Angel Road, low tide was supposed to be at 7:35AM so I went there early in the morning. The 50-meter high Daikannon statue is the protector of Shodoshima. 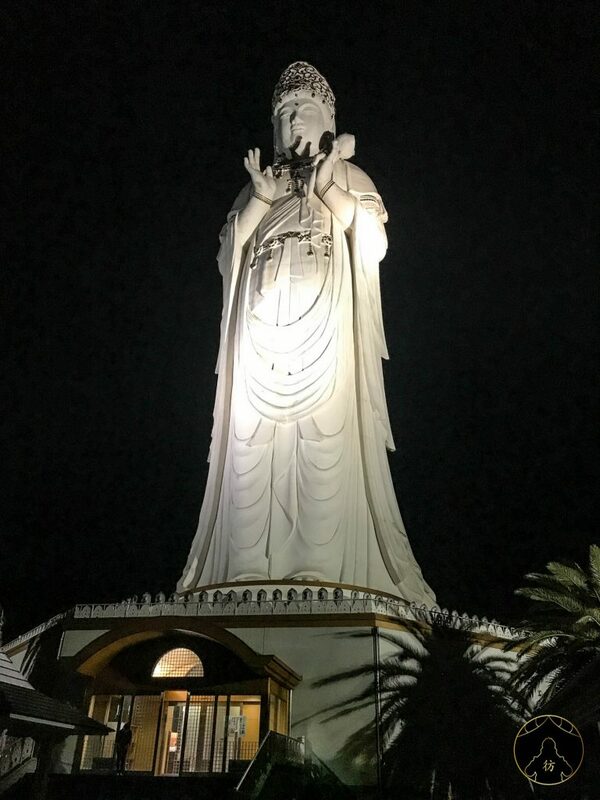 Kannon is actually the goddess of mercy and it is absolutely impressive! 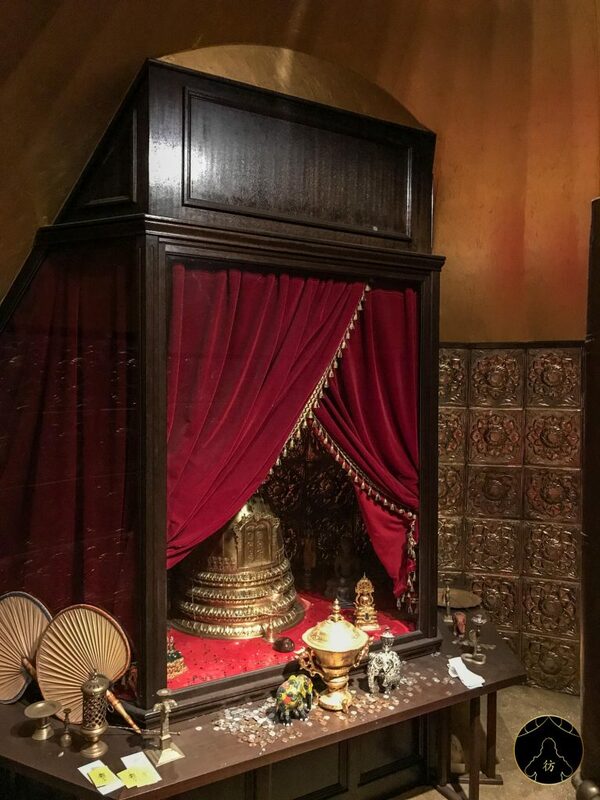 So much so that you can also visit the inside of the statue. 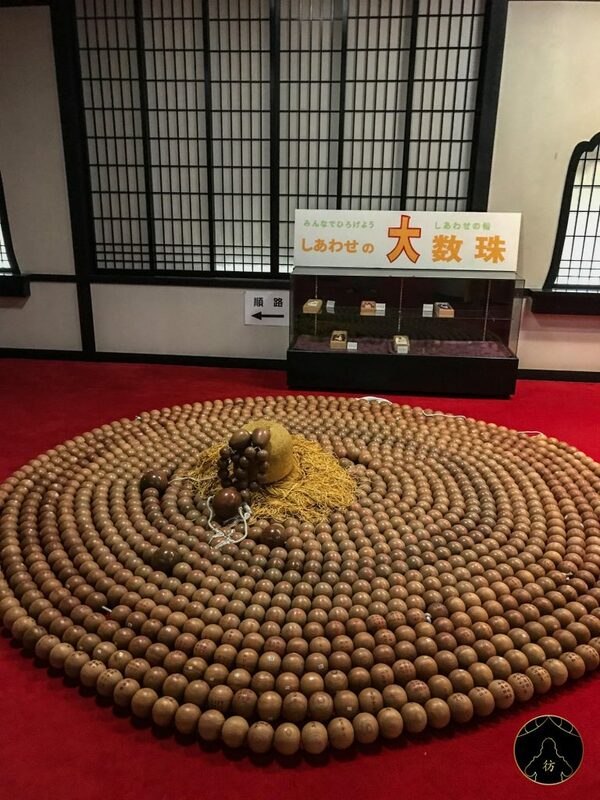 11,000 miniature replicas of the statue (made thanks to donations) are standing there. 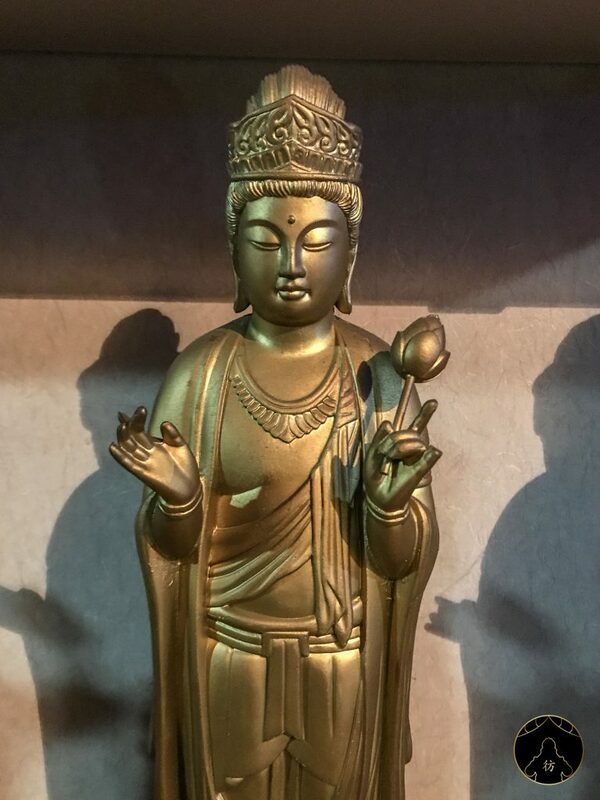 A donation of about 1000 euros (around $1130) will get you a miniature Kannon statue with your name on it. That’s actually how many religious buildings in Japan, like the Fushimi Inari Shrine in Kyoto for example, grow funds. In Fushimi Inari, each red torii corresponds to a donation and the family name of the donor is marked on the torii. In the Shodoshima Daikannon statue, there’s also a huge rosary, a gold pagoda and you can even climb up to the arms of the statue. It was a truly special experience that reminded me of the Kamaishi Daikannon statue in Iwate Prefecture. We’re finally at the park where the famous olive trees of Shodoshima grow. 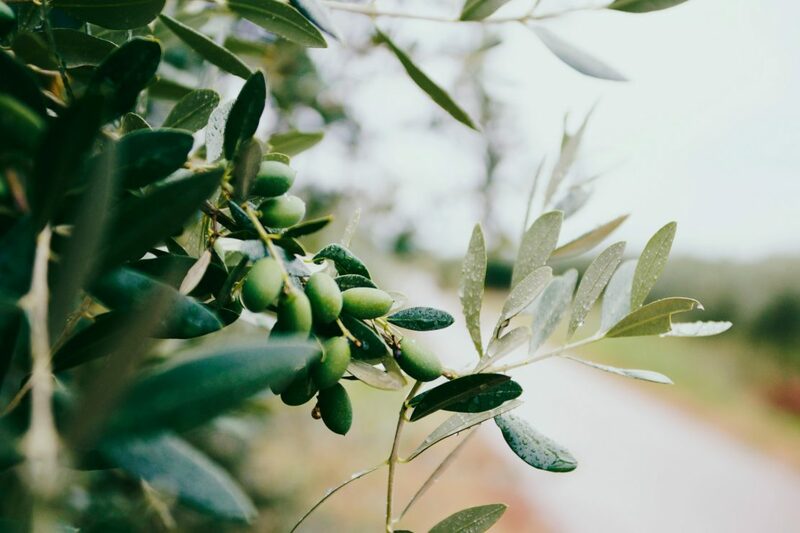 Around the year 1908, Japan tried to plant olive trees in different parts of the country. 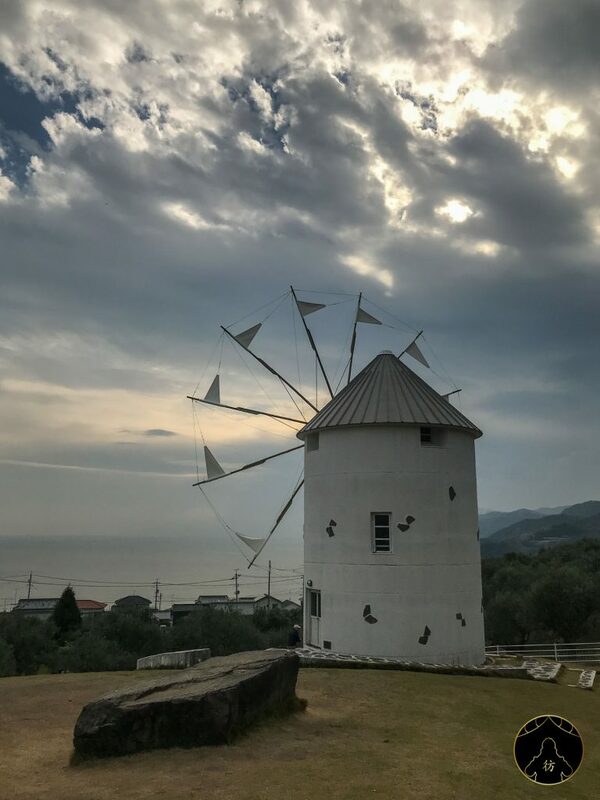 Thanks to the favorable climate of the Inland Sea, which is similar to the Mediterranean climate, the olive trees have successfully grown on the island, making of Shodoshima an olive-producing island. 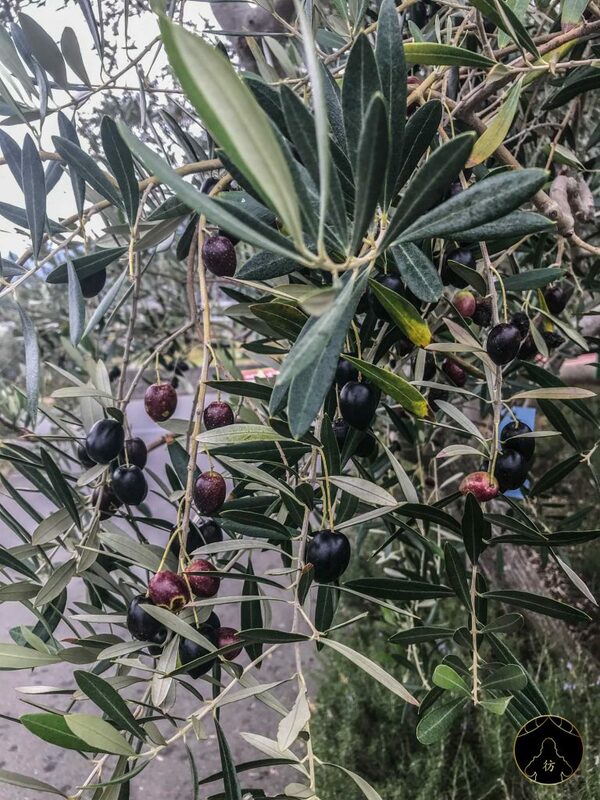 Local olives are used to make olive oil but also olive oil-based cosmetics. 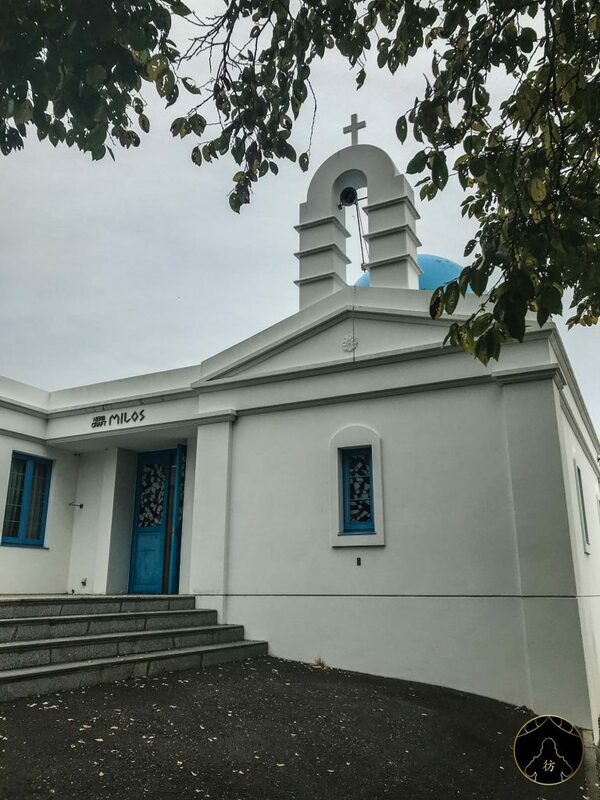 For the record, Shodoshima’s sister island is the Greek island of Milos so many references to Greek culture are also present in the park. 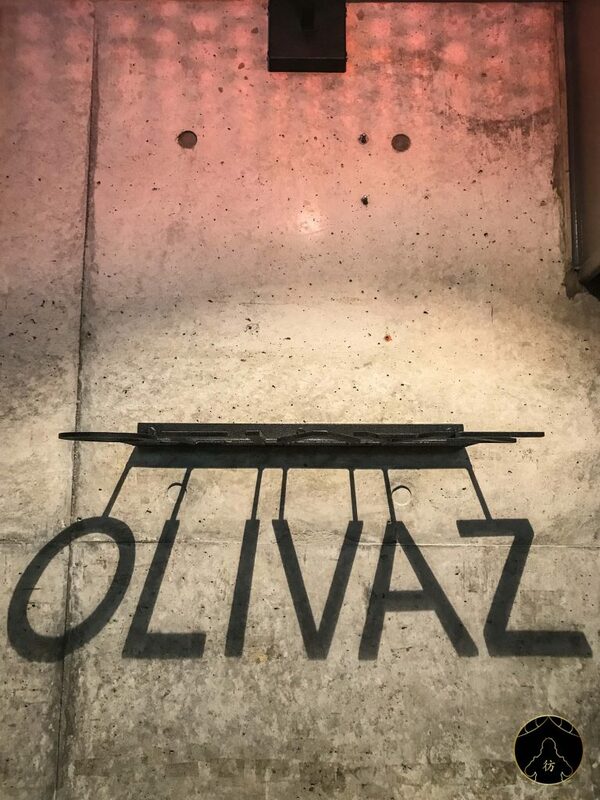 There is a very good restaurant there called Olivaz, serving delicious olive oil-based dishes. My trip to Shodoshima ended with a truly magical place. 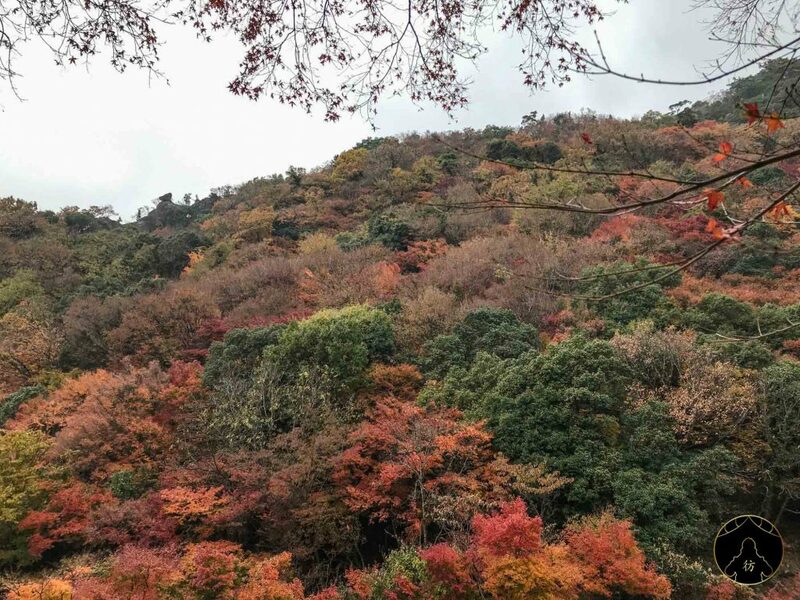 The Kankakei Valley is a natural treasure and as you can see, the colors of autumn in Japan have beautifully transformed the landscape. 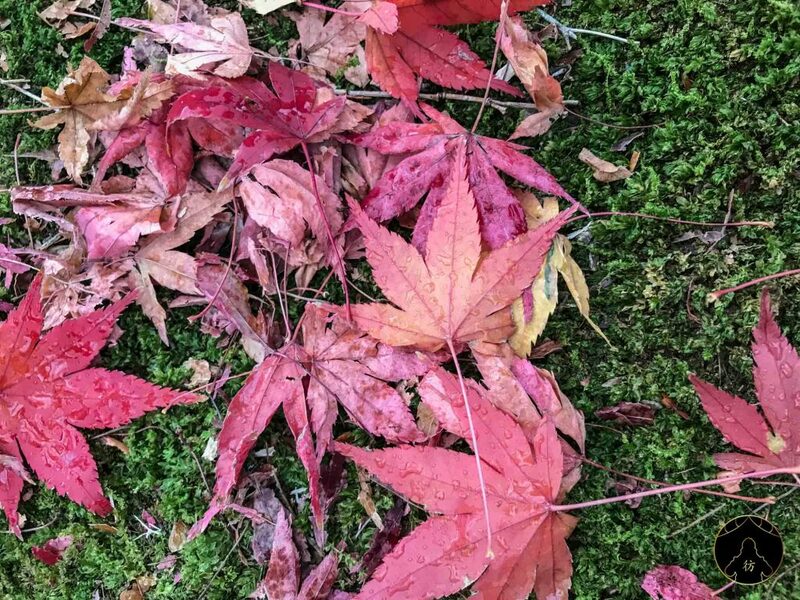 All pictures have been taken in late November, which is the perfect momiji (maple) blooming time. 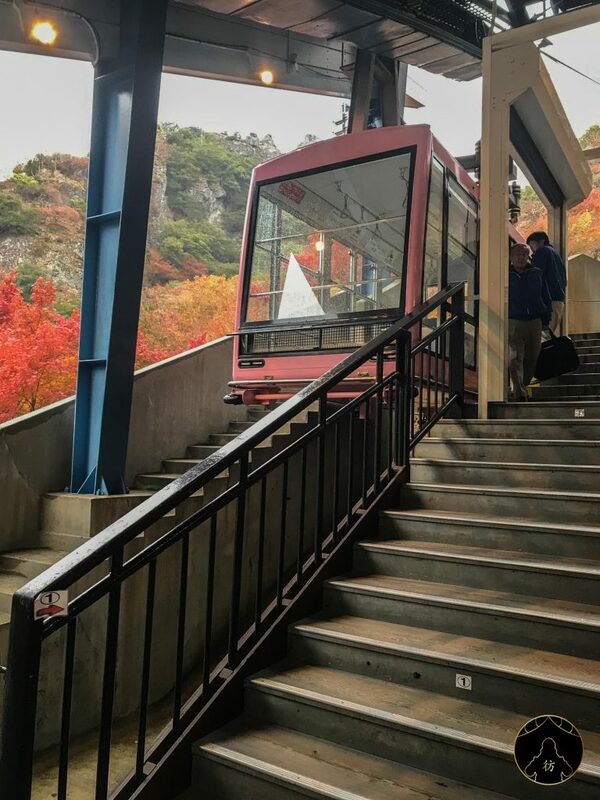 To cross the valley of Kankakei, the cable car is your best option. A one-way ticket costs 980 yen (~ $9), the round-trip is 1760 yen (~ $16). 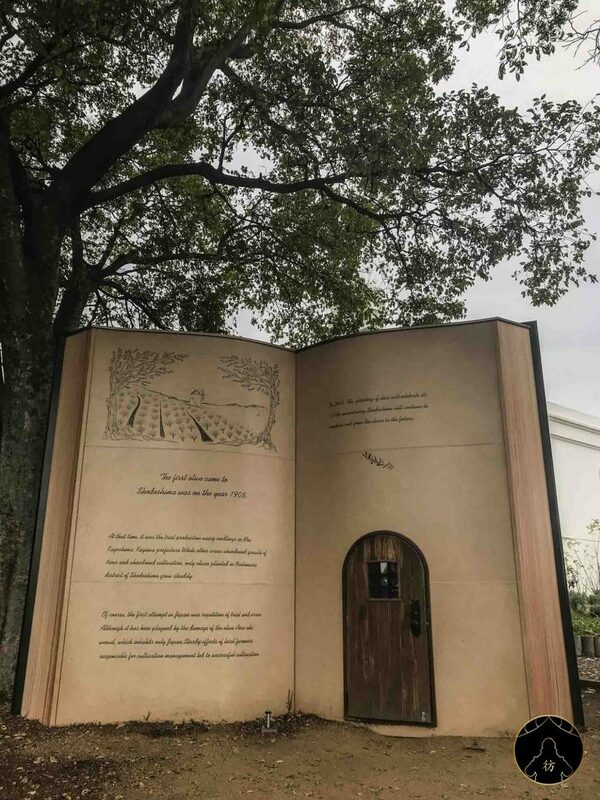 The whole trip lasts about 15 minutes. Once you’re at the top, there are many observation points you can check and you can also go for walks in the forest. This spot was really beautiful and since there are many cherry trees in this forest, the valley is a great place to enjoy the sakura during the spring in Japan. 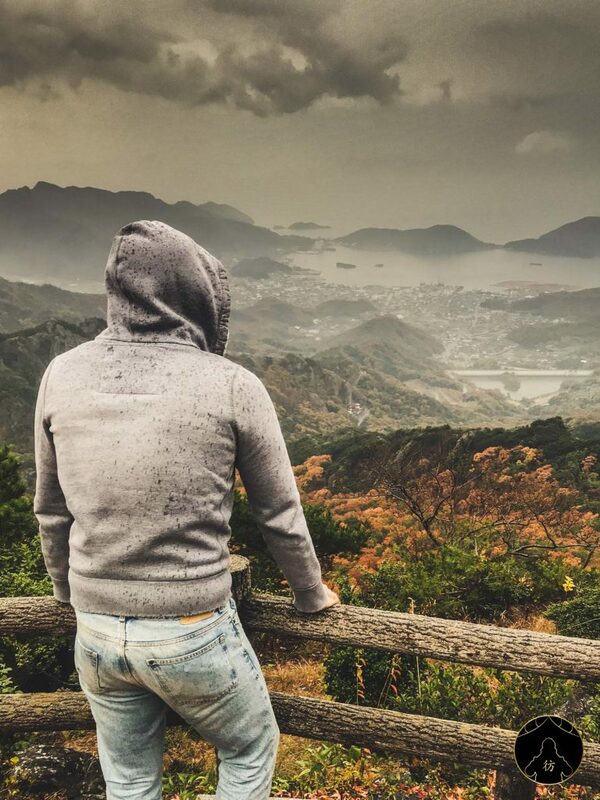 Let’s wrap up this blog post with this breathtaking view of Shodoshima. 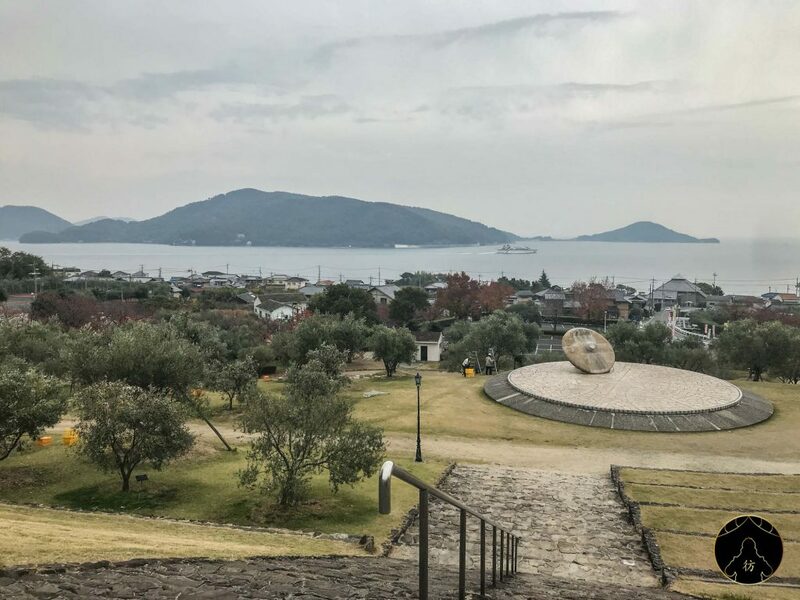 If you are visiting Takamatsu, do not hesitate to stop by Shodoshima or even stay for a day or two. If you have any questions or comments about this post, feel free to leave a comment down below. 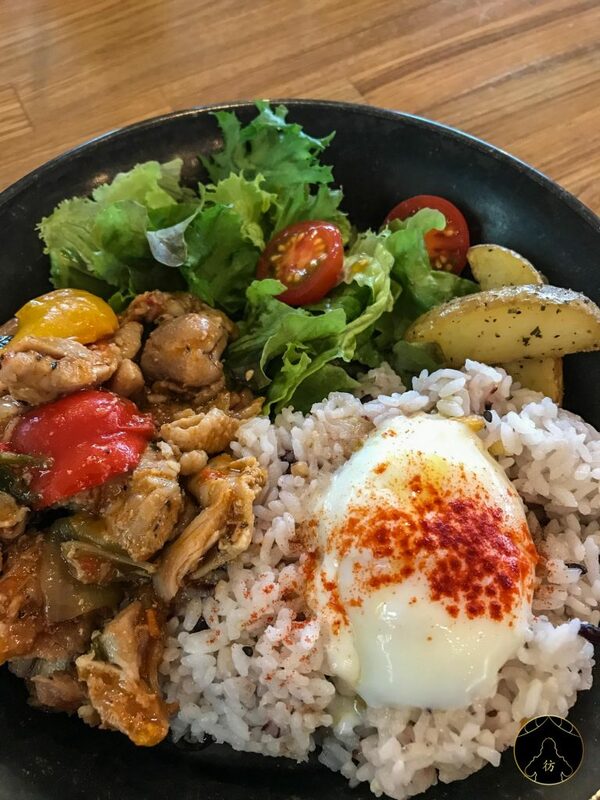 You can also follow me on social media to see more great adventures in Japan and around Asia: Facebook Page, Facebook Group, Instagram and Pinterest. 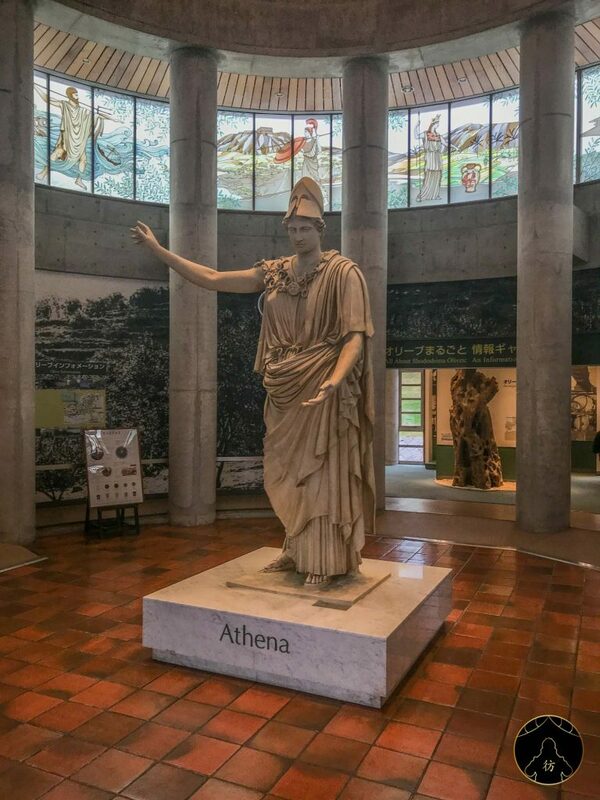 PS: You will find more travel tips to visit Shikoku area here: Shikoku Japan.